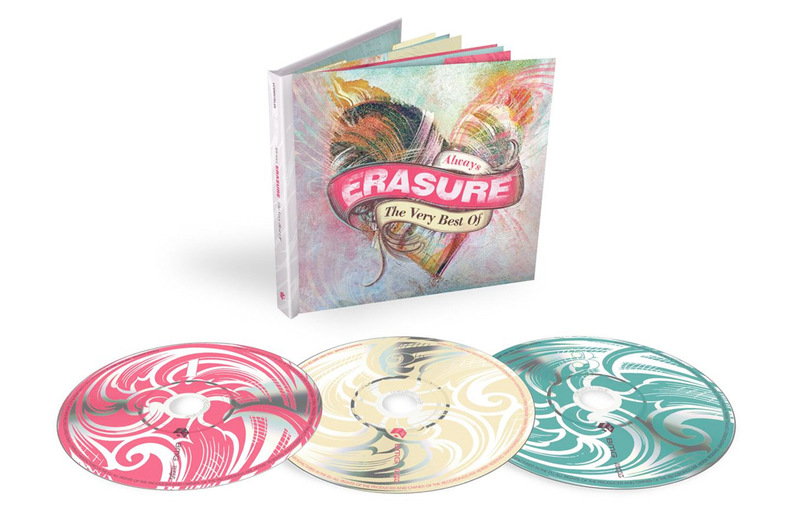 This year is the 30th anniversary of Erasure, and Andy Bell and Vince Clarke are celebrating their enduring and award-winning partnership with a brand new deluxe CD 'Best Of'. This deluxe 3CD set features a disc of hits, and two discs of remixes - some old and some new, packaged with a special booklet and archive photographs. To be in with the chance of winning a copy of this brilliant 'Best Of', answer the question below!